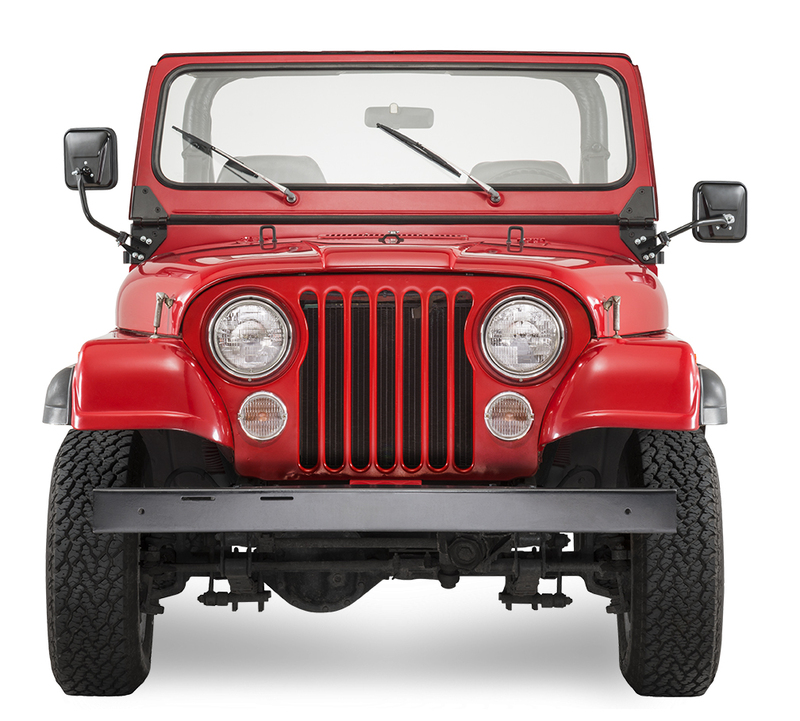 Whether looking to repair or restore, Quadratec® has the parts to make it happen! 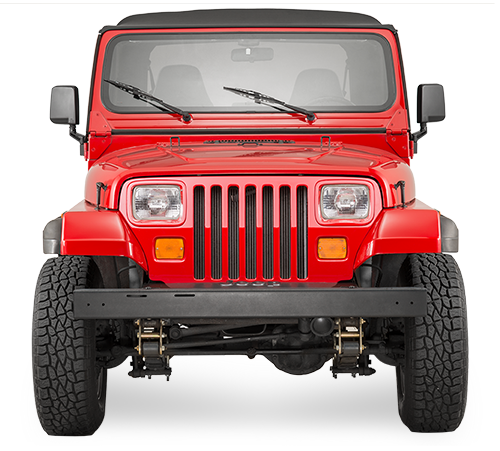 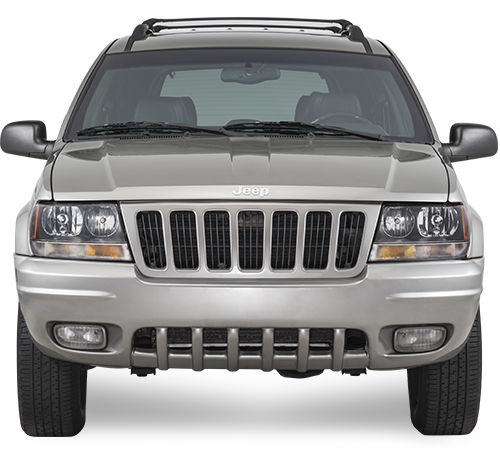 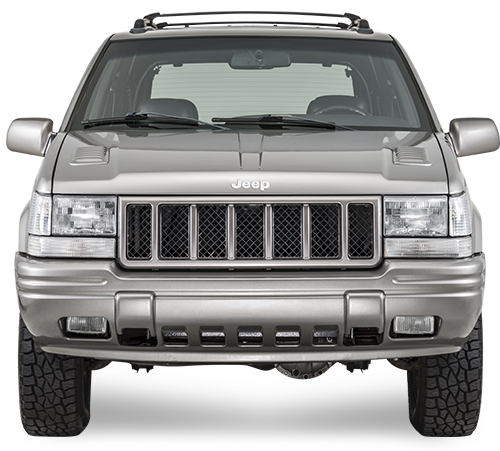 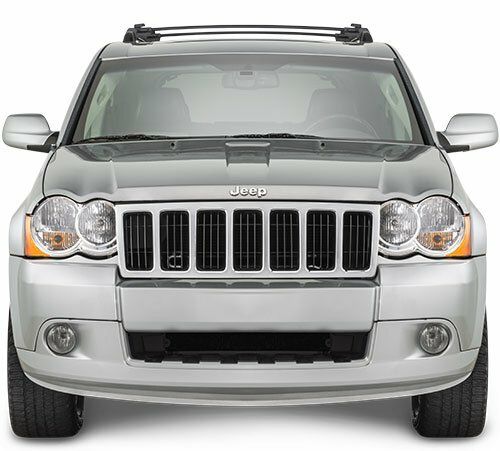 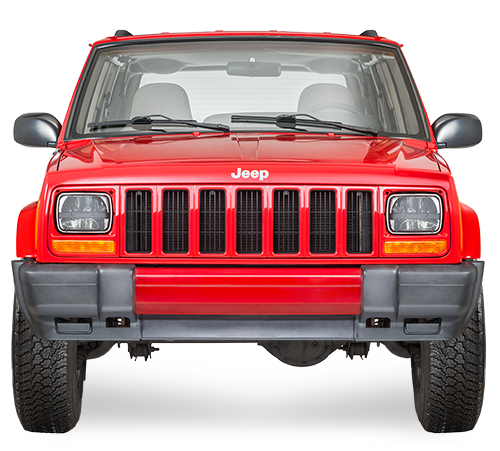 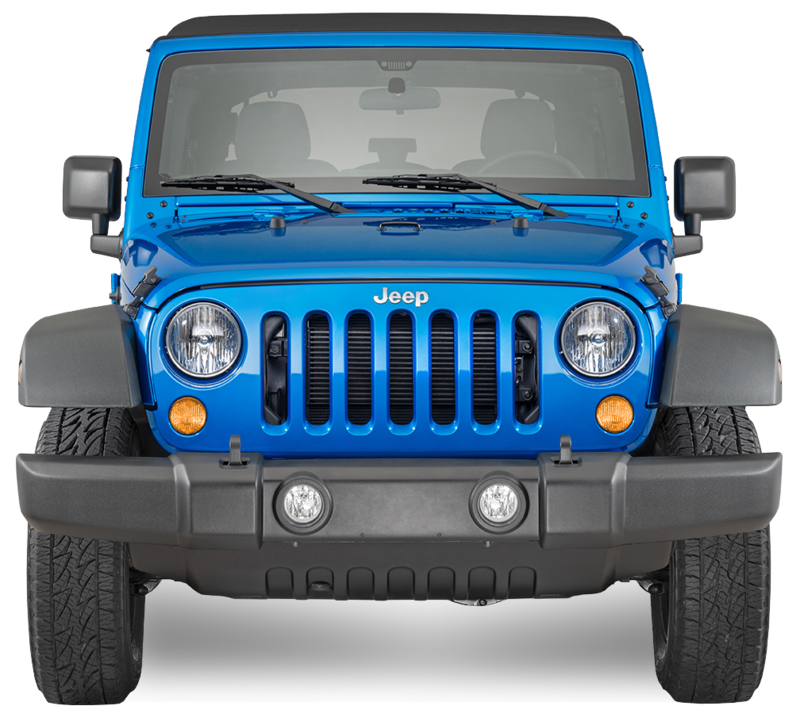 We offer a full line of OEM parts for most Jeep vehicles, broken down section by section for ease of access. 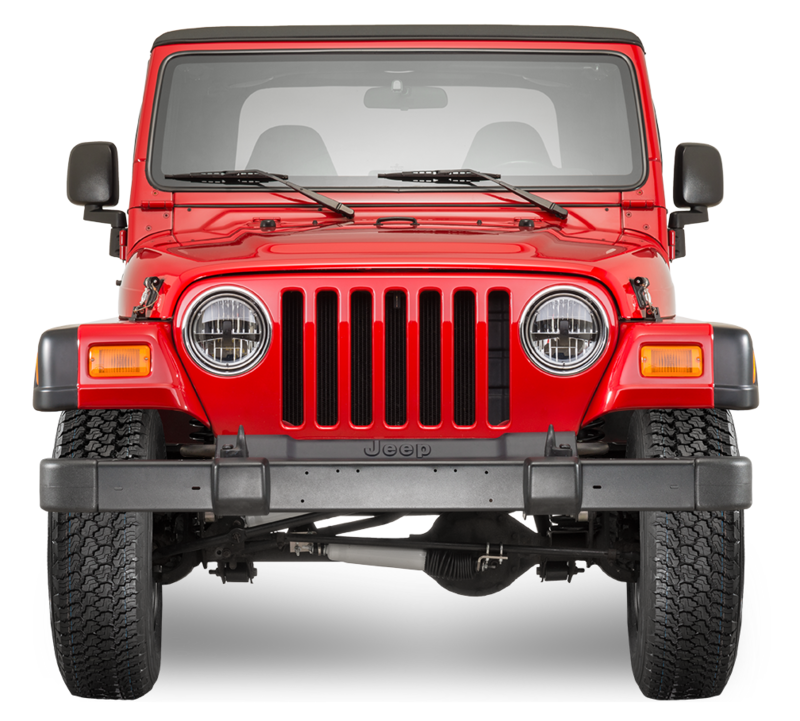 Let Quadratec get you what you need, down to the washer!